3.) 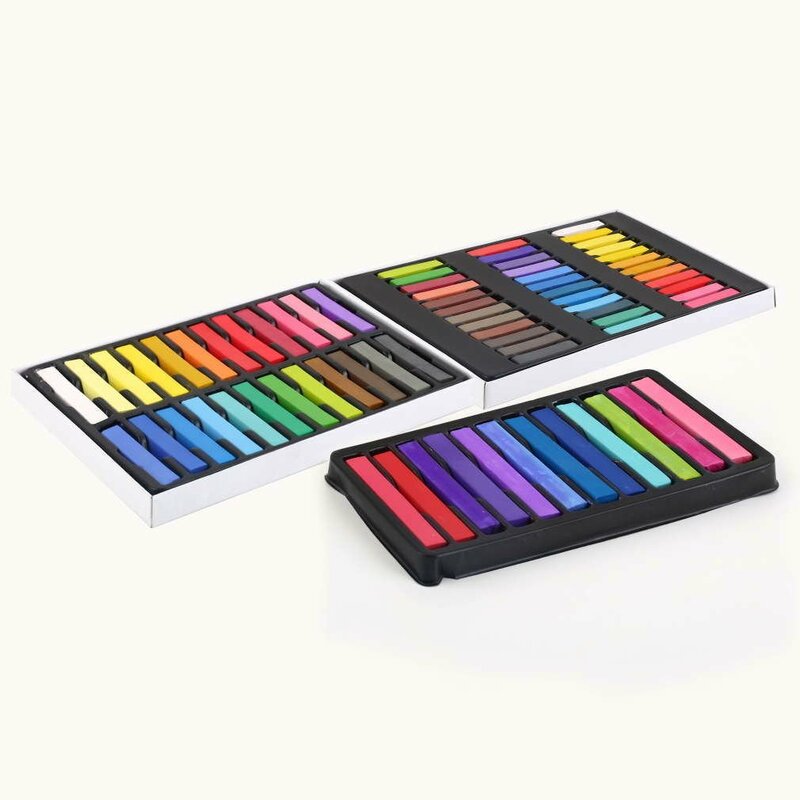 Apply chalk to the desired color more chalk the brighter the color. 4.) Let air Dry this is very important to allow to air dry.